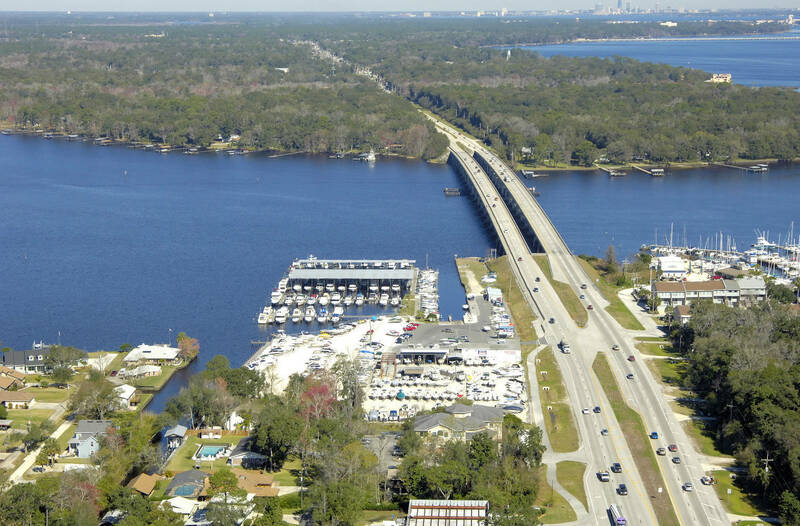 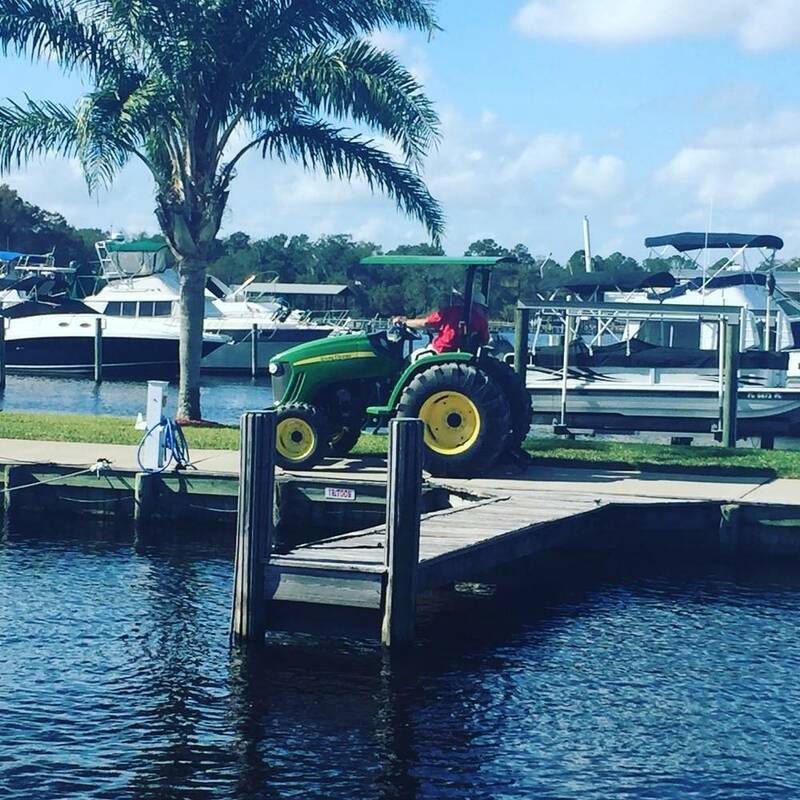 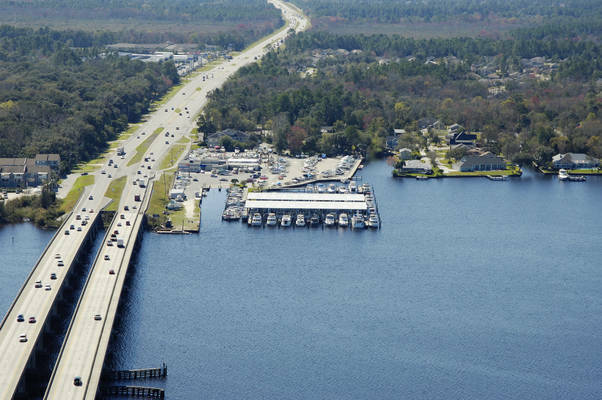 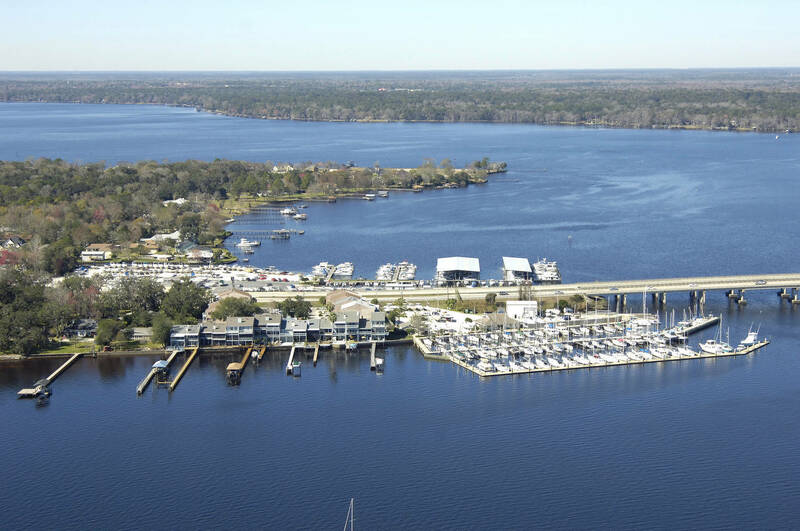 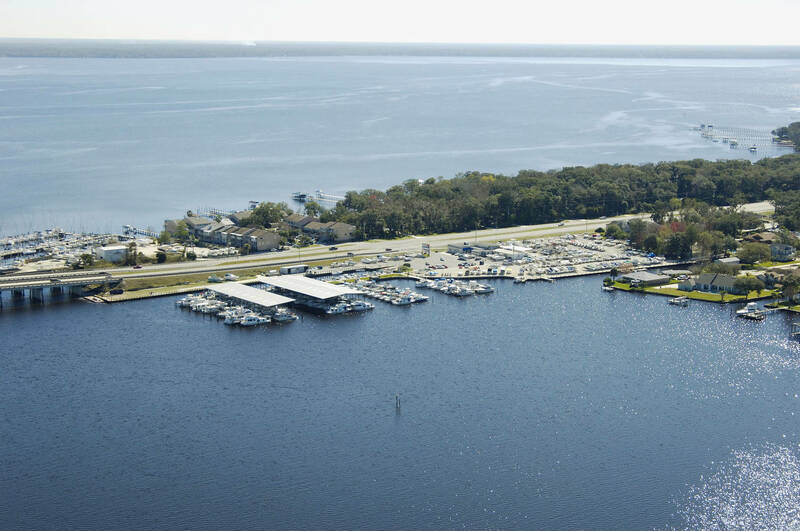 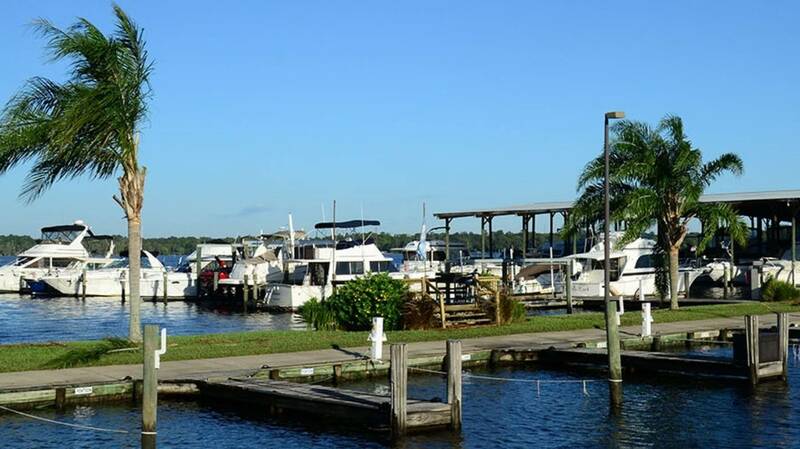 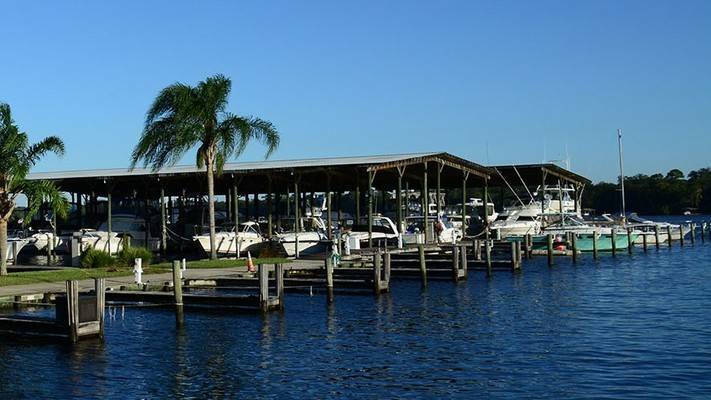 Easily accessible from the St.Johns River through Doctors Inlet, Doctors Lake Marina is located directly south of Jacksonville in Fleming Island, FL. 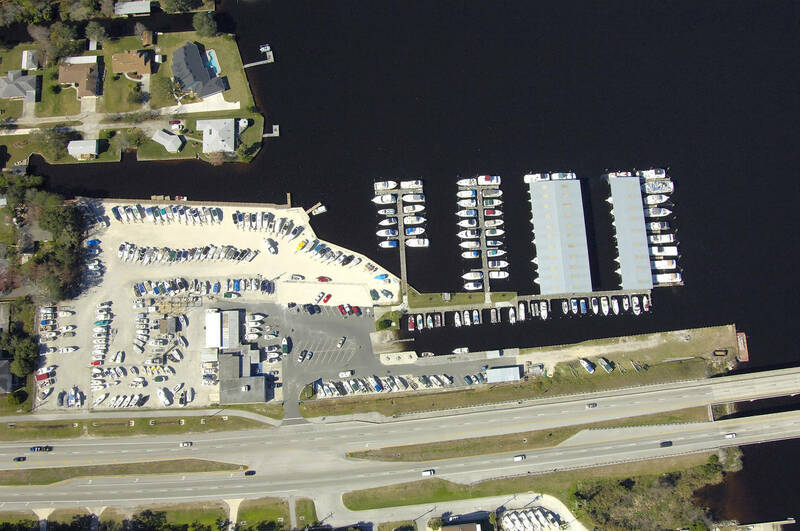 This Florida Certified Clean Marina and Clean Boatyard can accommodate vessels up to 65 feet plus dry storage for an additional 200 boats on trailers. Doctors Lake Marina offers ValvTect treated fuel, an on-site marine mechanic, a ramp, ship's store offering supplies and convenience items, plus WI-FI access.